Do you want to relax and feel at home at the same time? 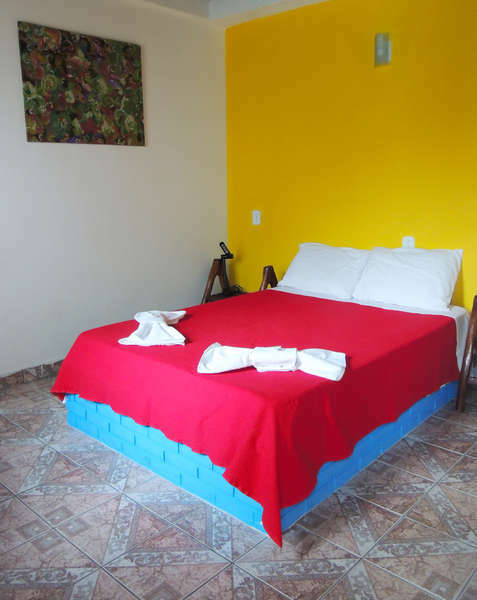 So, your place is here with us at Art Beach Hostel Búzios. You will be greeted by a friendly and always ready to help staff. We speak English, Portuguese and Spanish. 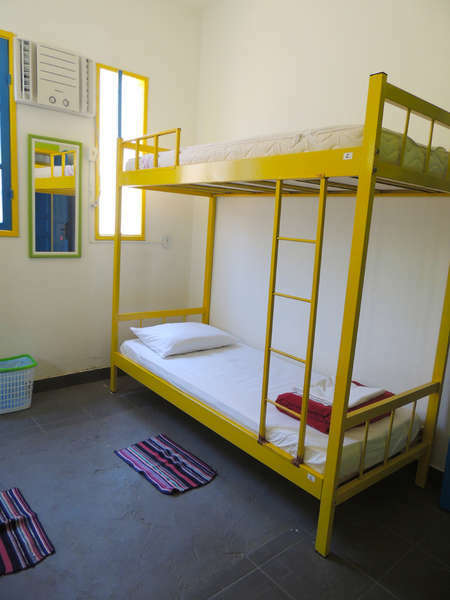 Our hostel can accommodate up to 18 friends, divided into one private suite for couple (with AC and bathroom), 2 bedrooms with 4 beds (shared bathroom and AC) and one 8 beds dorm with bathroom. We have a beautiful garden with barbecue, bar, living room with cable tv, kitchen for guests. 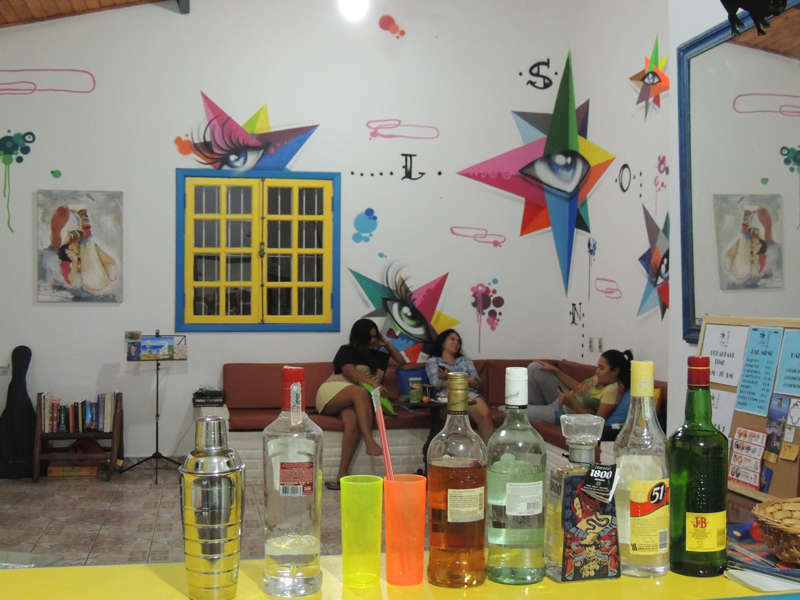 tourism, ART BEACH HOSTEL BUZIOS offers an informal, relaxed, clean, safe and familiar stay. In order to avoid No Show you can be charged 40% in advance in order to secure your booking (non refundable), you may be contacted by the property requesting the CVV code of the credit card used for this booking or asked for a deposit. For payments done through paypal, there's a 10% fee.